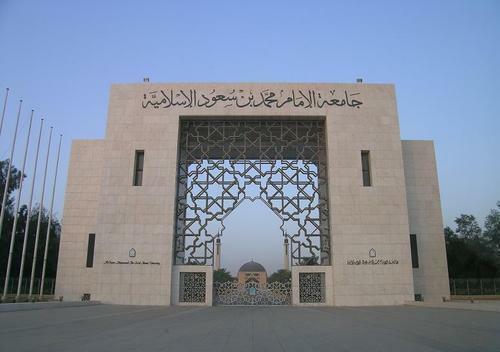 Imam Muhammad ibn Saud Islamic University in Riyadh, Saudi Arabia, was founded in 1953. In 1974, it was granted university status by royal decree. The university houses 10 faculties. It currently has more than 24,000 students and 1,300 faculty.